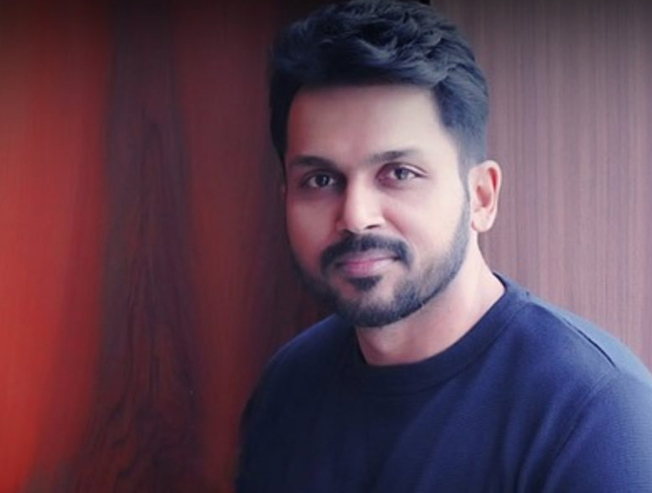 Two reasons are attributed to the naming of Karthi’s first release in this year, Dev. One, it is said to be the name of his nephew Dev (brother Suriya’s son); two, it is also said to be inspired by the life of legendary cricketer Kapil Dev. 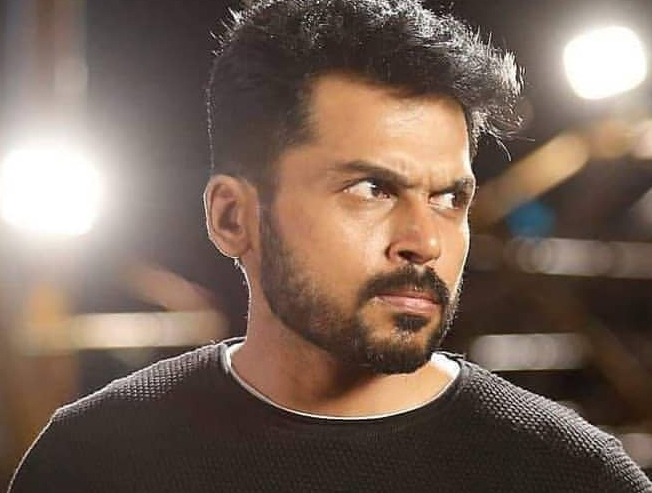 But few minutes into the film, as expected, we get to know that it is also the name of the character that Karthi plays, Dev Ramalingam. But if the story of the film is said to be an inspiration from the former Indian captain’s life, we really wonder the connection. Dev which is a road film partly also encompasses in its action, romance and adventure, is written and directed by newcomer Rajat Ravishankar who had worked with Kannan. Dev is about two different types of individuals who are raised by a single parent. Karthi is a natural performer and he brings out the various facets of the character Dev with ease. But there is nothing new in Dev. Rakul Preet Singh who plays a strong independent willed entrepreneur team with Karthi for the second time and their comfort level on screen is a pleasant feature to watch. We have veterans like Prakash Raj and Ramya Krishnan playing Karthi’s dad and Rakul’s mom. They have nothing much to contribute to this film. Dev is one more film in their filmography. The film, on the whole, is too pretentious for words but is outright glossy, thanks to Velraj’s visuals. The characters in Rajat’s universe are far removed from reality that one wonders where such people exist. The first half is taken over by RJ Vignesh and Amrita who feature as Karthi’s friends. RJ Vignesh disturbs the audience with his verbal diarrhea that never seems to abate. Shaky characterizations send the viewers into a tizzy. The length of two hours plus 30 minutes also don’t help the audience. The fact that Rakul tells Karthi that she can take care of him the entire life and that all he needs to do is to stay with her always, is a new feminist thing that Tamil cinema has come across. We usually see the other way in our films. Harris Jayaraj's tunes are soothing but not something extraordinary. As is always the grouse with the composer, the tunes sound ‘heard a lot’ types. Velraj’s camera travels along the exotic locales of Eastern Europe and The Himalayas and takes the audience on a beautiful ride. In fact, his work is one of the few pluses in the film. Actions blocks are neatly conceived by Anbariv. To sum it all, Dev is a story that wants to be something but never reaches there.